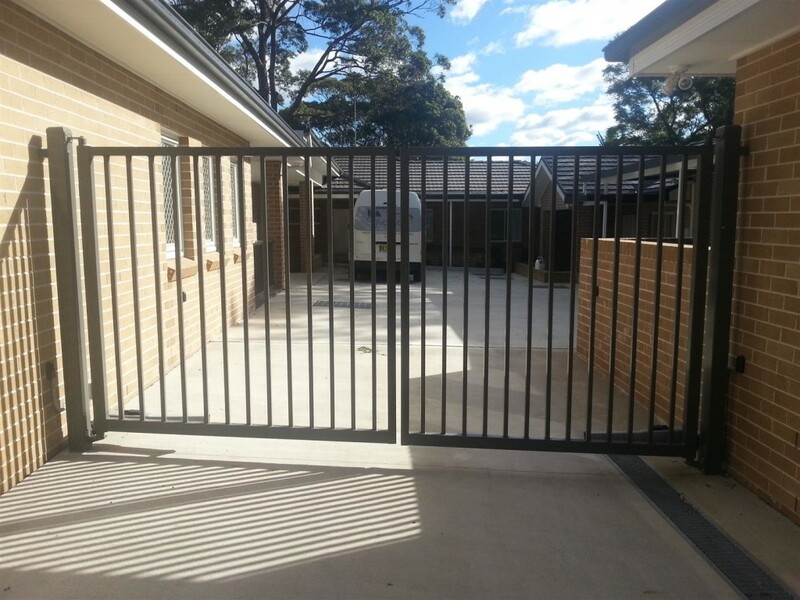 Gates are often the primary access point for homes, giving owners control over who can enter and exit the premises. 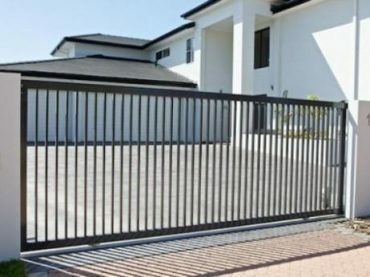 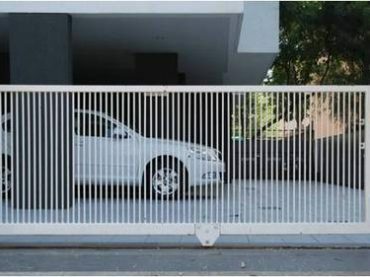 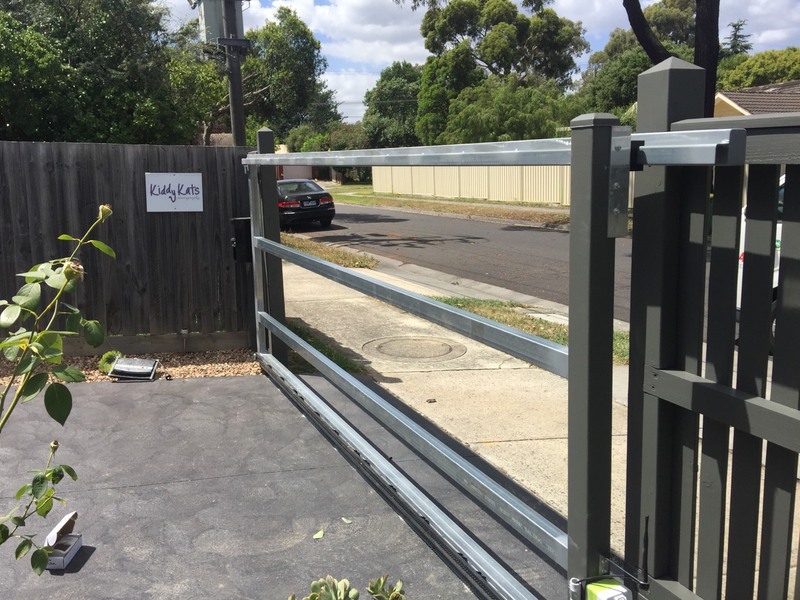 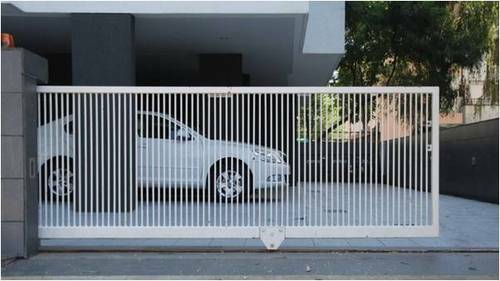 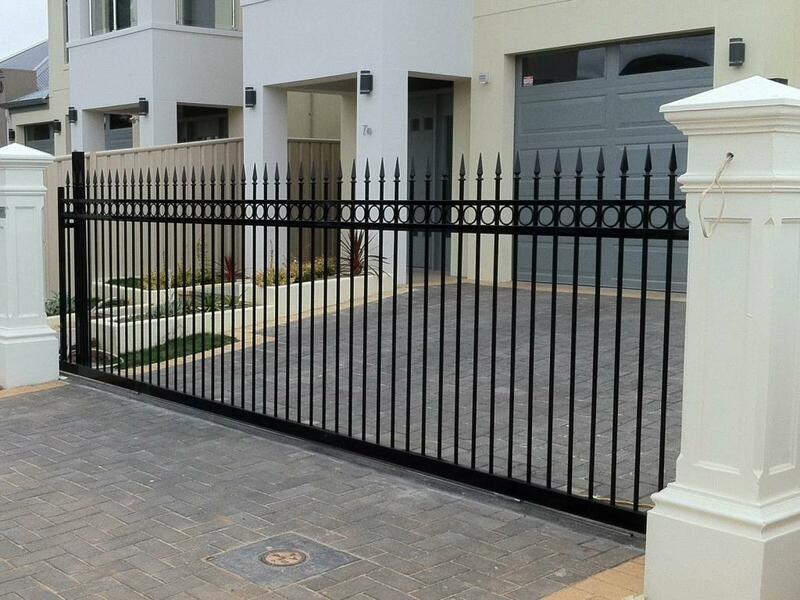 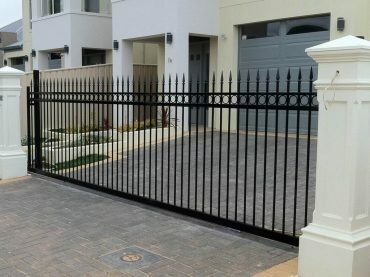 At Fantastic Garage Doors, we’re fully capable of installing and repairing various types of manually operated and automated gates for residential and commercial properties, including automatic swing gate openers and sliding driveway gates in Melbourne. 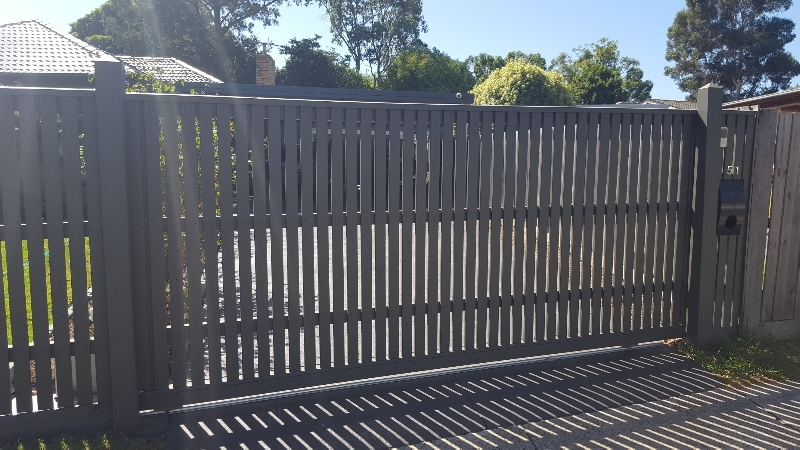 The team at Fantastic Garage Doors are known for their professionalism and affordable prices when it comes to gate installation. 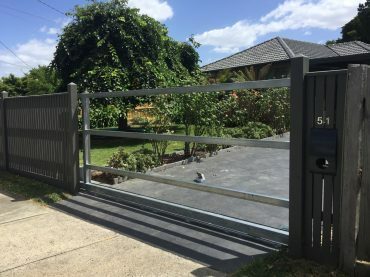 Whether you want automatic swing gate openers or sliding driveway gates in Melbourne, our technicians can install a system that accommodates the size of your family and leaves you feeling satisfied with the end result. 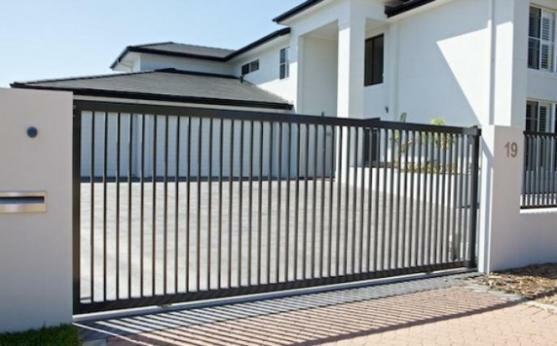 Gates can operate dozens of times a day and require regular maintenance, or else breakdowns are likely. 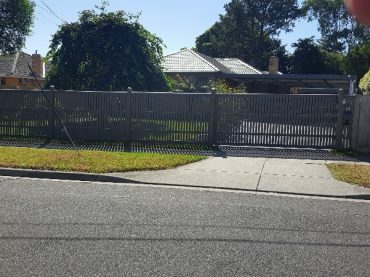 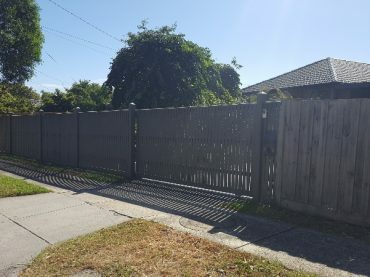 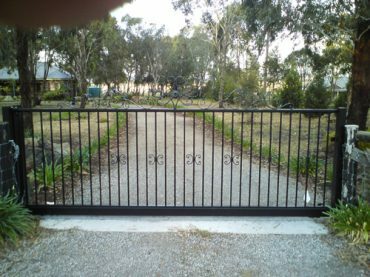 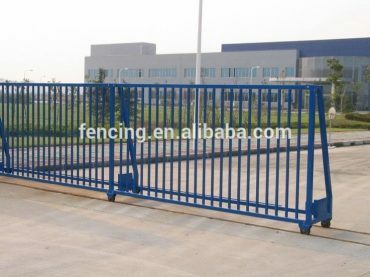 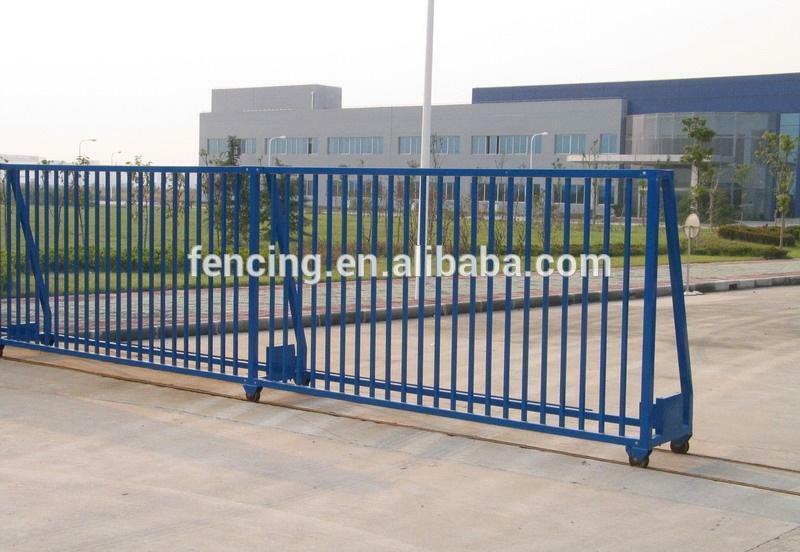 Our technicians draw from decades of experience and knowledge to provide gate repairs for all kinds of gates, including automatic swing gate openers and sliding driveway gates in Melbourne. 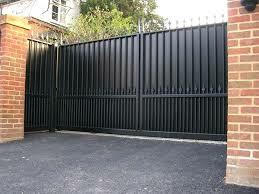 We have access to an extensive range of spare parts and lubricants, allowing us to address most problems. 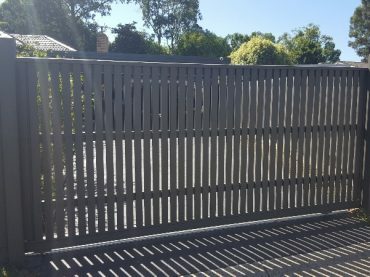 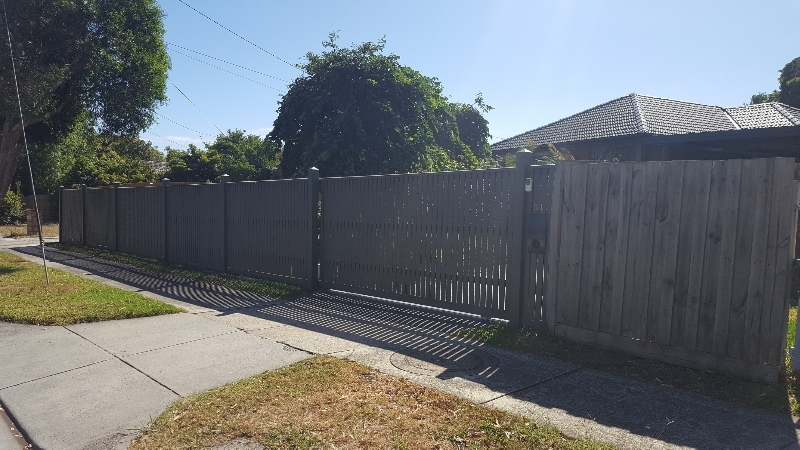 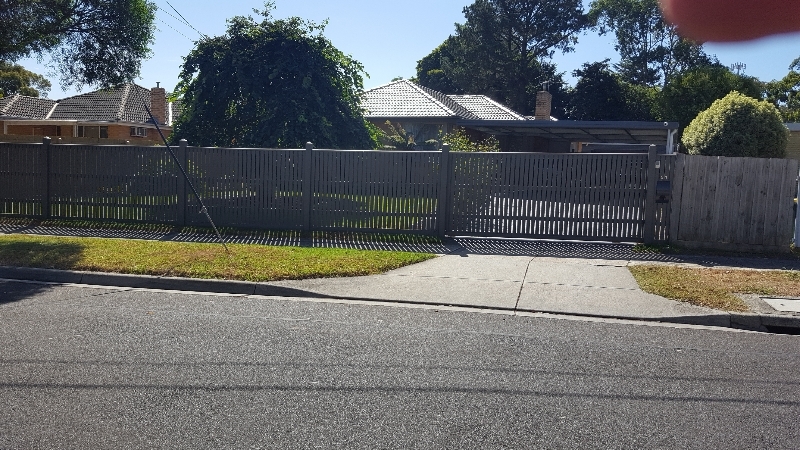 Contact us today to learn more about installing and repairing sliding driveway gates for Melbourne homes and businesses.